From low-energy highs to stoney head trips. Reviewing pot is a subjective affair. Some strains hit everyone differently, while others have the same effects on everyone. To remedy this, our review process involved a large number of smokers, all providing input. When two or more consumers had the same thoughts about the same stuff, their observations were logged for this review. Because it can be tough to track down a specific strain that you have read about, we made an effort to ensure that all the reviewed items would be available during 4/20 at a specific dispensary, in this case San Francisco's Barbary Coast Dispensary. BarbaryCoastSF.com. 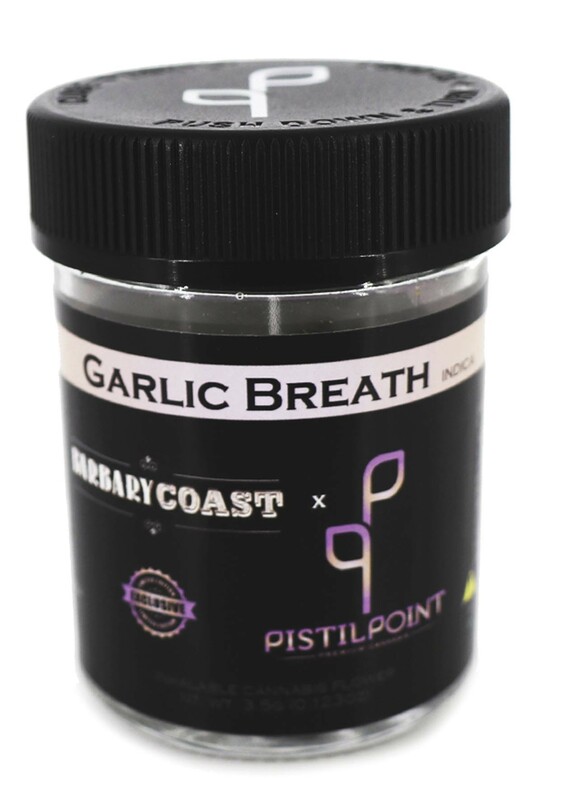 Garlic Breath is a perennial favorite at the Barbary Coast, where the staff often points to it as a reliable indica. Our testers called the experience a clean, head high with a calming, after-work vibe. Nice buds with a smell that doesn't stand out, Garlic Breath does not live up to its name in smell, but it does live up to the satisfaction that can be attained by having some tasty treats. A satisfying, low-energy high. One of our testers was just getting over a migraine, and Ingrid mopped up all her residual pain and bad feelings like a sponge. 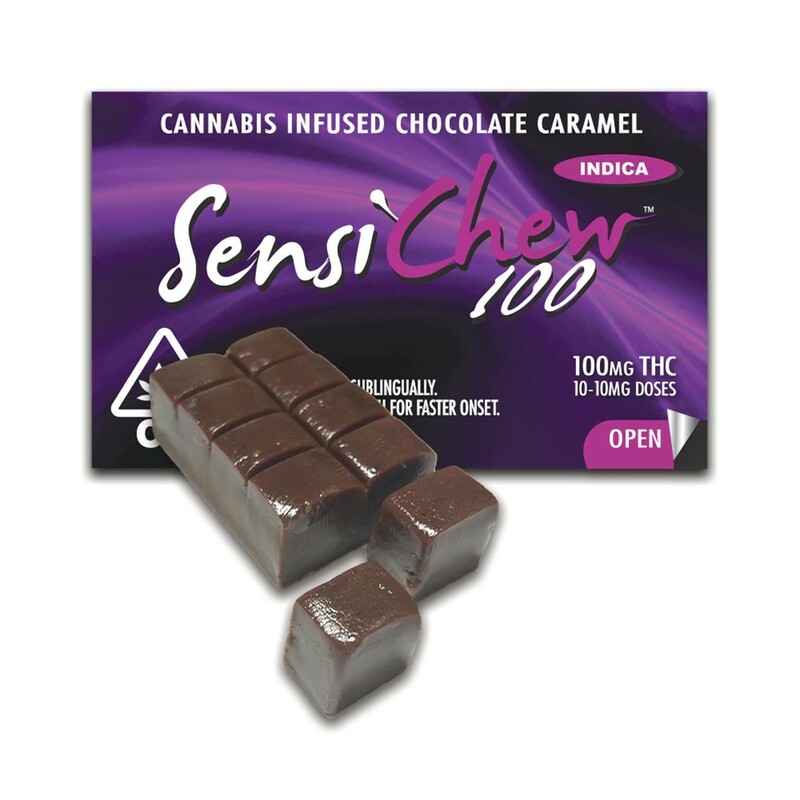 Good for pain and down spirits, Ingrid is a classic "before bed" Indica. The smell is slightly candyish, sweet, with hints of pine and caramel. Common thoughts from testers were that this weed is contemplative, down, a little stoney, with a spacey vibe that reminded folks of getting high in college. This Sativa-dominant hybrid was chosen via consensus from the Barbary Coast staff. This stuff has a sweet candy-like odor. Nice, medium-density buds break up well, and the resulting high is less social than most Sativa dominants. 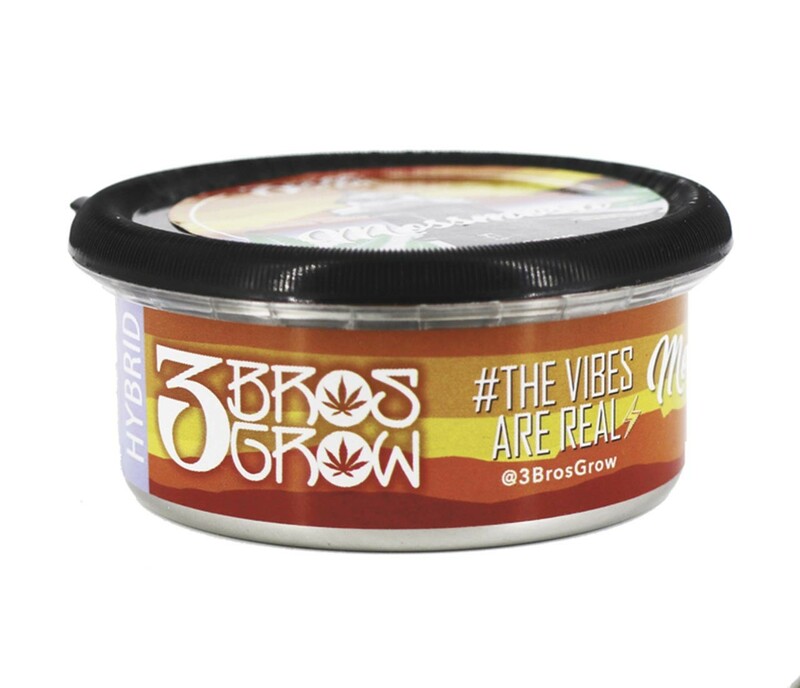 The flavor vanishes when smoked, but the high hits quickly with a rush of uplifting energy. 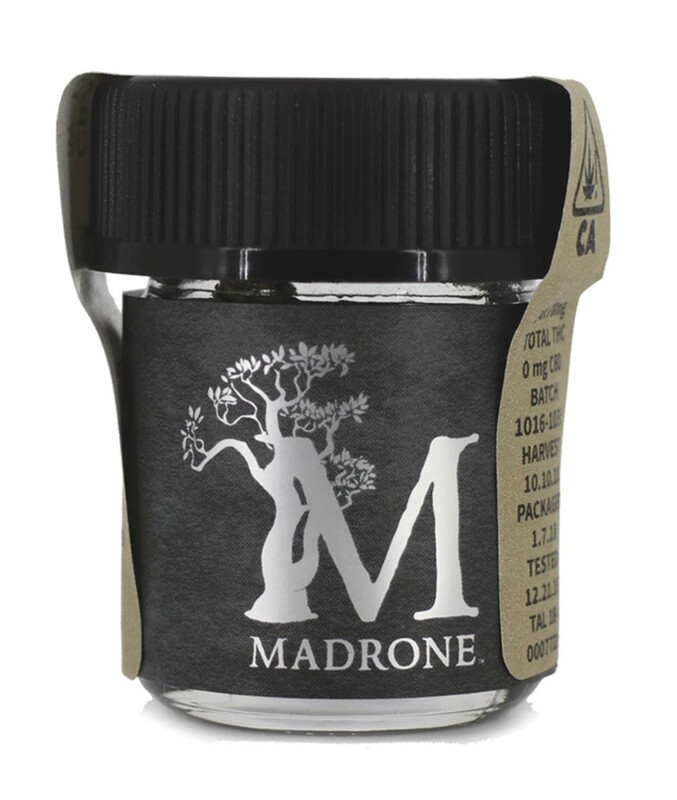 Words were tough to come by for testers, indicating this can be a little stoney and concentrates in the head after the initial rush of energy. 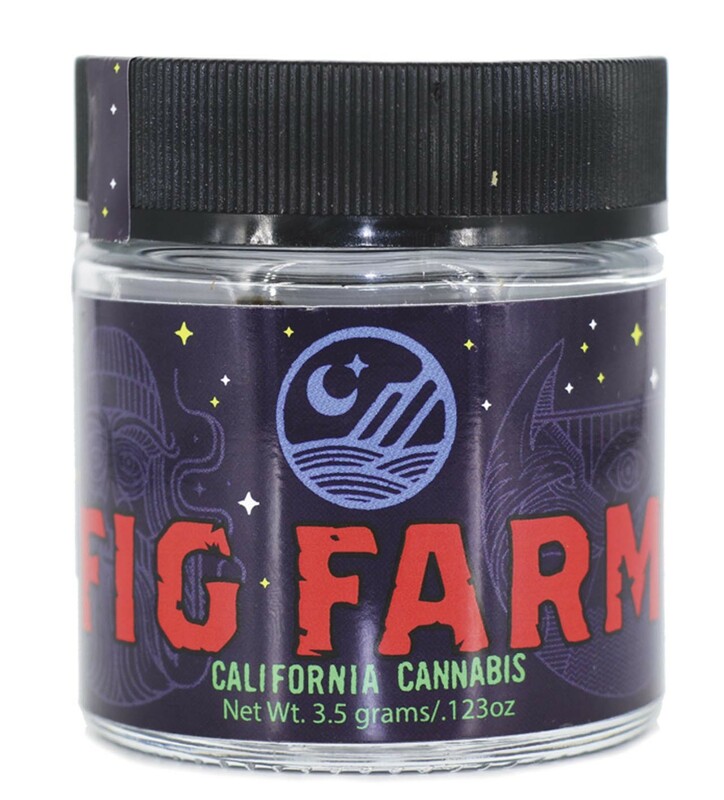 One tester stared off into space for 10 minutes in silence before turning back and saying, "yeah, this is pretty stoney ..."
Our testers agreed that this is a classic Sativa-like with the sweetest candy-like smell we've ever encountered. It's like smelling bubble gum. The high offers a somewhat curious state of mind, as a tester immediately went off and disassembled and reassembled stuff in the area. The head high is a bit stoney, and no one seemed to get the munchies on this stuff. The hint of citrus is detectable during smoking, as well. A good high for doing menial tasks, such as dishes or housecleaning. At this "game gym," you can watch the best players battle each other live. A group of East Oakland youth in the Scraper Bike Team say San Leandro police keeping confiscating their bicycles — sometimes at gunpoint.